Try before you buy is the phrase that first comes into my minds when I hear the word Sample Room. 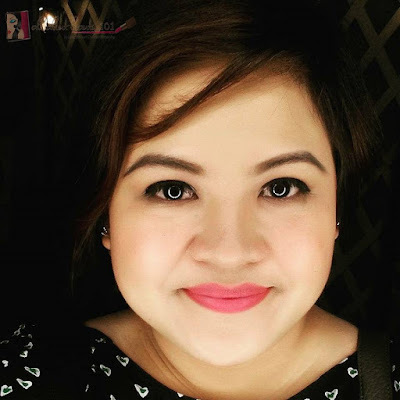 Ever since I started regularly posting of reviews on my blog, Sample Room Philippines has been a big part of my what I am now. 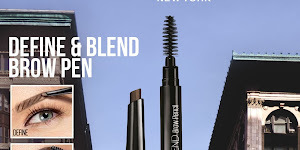 Without Sample Room, most of the items that I reviewed on my blog would be from my own pocket. 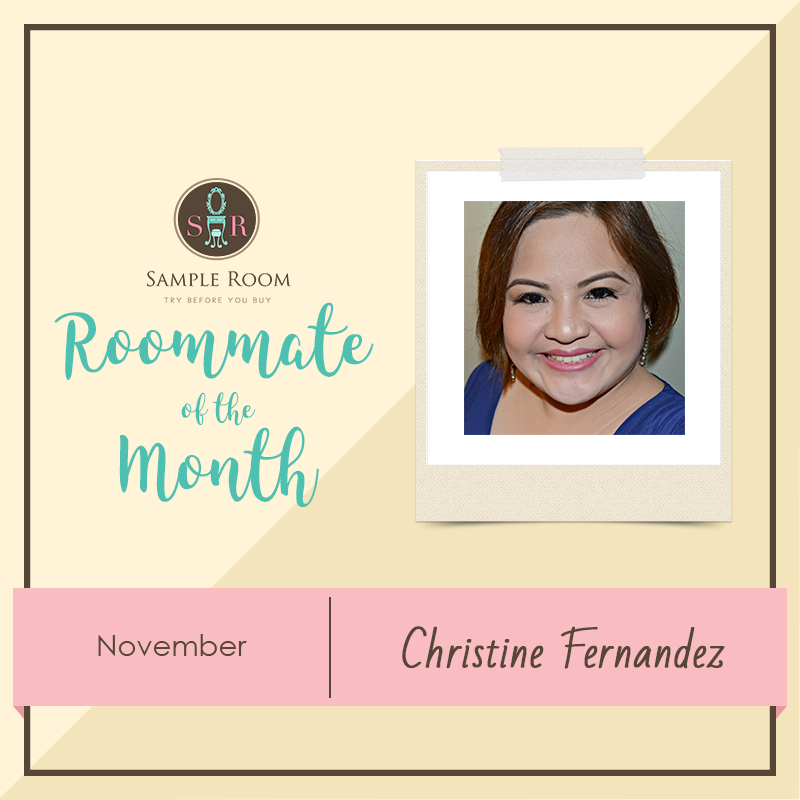 Last September 16, I was invited to attend their first Vlogging Workshop for being their Roommate of the Month for the month of November 2016. Yay! I love the chosen topic and I think it is the first time that a workshop was done and implemented by a combination of famous Vloggers in the Philippines. This is an upgrade for what I can do because nowadays, people rely more on videos than blogs. It is a sad reality and I know that I have to keep up with it so I am trying my hands with vlogging. I am sure that this workshop will help me a lot. I am thankful for Sample Room and their sponsors for making this workshop happen. Big thanks to Belo, Ponds, Dentiste Kiss, Happy Skin and Fujifilm. Having our favorite vloggers, Gen-zel Habab, Rhea Bue and Say Tioco as the ones who will do the workshops is much better experience for us. They started from something small like me and look at how well they are now, right? It is just simply inspiring that makes their stories more relatable! For Pond's booth, they brought a machine to check your skin's condition and it is totally free! After the workshops and demonstration, a question and answer portion was held by Ms. Ingrid Nieto. This is my favorite part because all the questions that Ms. Ingrid asked also came into my mind and I am glad to get the answers. If there is one thing that made an impact with what the Vloggers shared during Sample Room's Vlogging Workshop, it is that as long as at least one person still believes on what you do and what you can do, nothing should stop you. Wow, that was really inspiring words because there are times that I want to give up blogging and vlogging but when I heard about their life advises, it made a huge difference on how I think and feel right now. Sample Room will not be here if not for its founder, Ms. Sophie Uy. 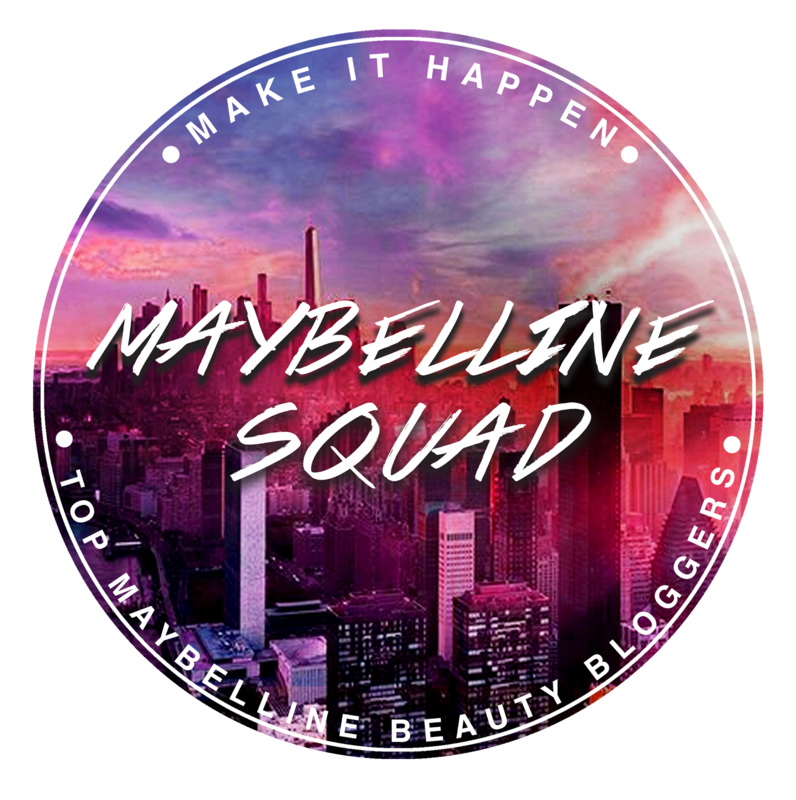 Thank you so much Ms. Sophie for everything that you generously shared and opened the path for free items for us bloggers and beauty enthusiasts. As shared on the event, something new is coming soon and I am excited with Sample Room's newest platform! Watch out! 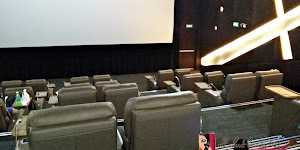 Of course, my blog post will not be complete without photos from my co-bloggers/friends! I am in love with the Ring Light, it is my first time to try it personally and have my photo taken and I just love it! It is now on top of my list for must-haves! I am so happy that I was able to attend this workshop plus look at the souvenir loot bag! There were a lot of items inside! It even includes one of the things that I always wanted to buy but never bought, the Gorilla Pod! For my next blog post, I will be featuring the Soban Restaurant that me, Phoebe, Andie, Kim and Earth went to eat after the workshop. Thank you for reading and please sign-up to Sample Room to try items before buying them!